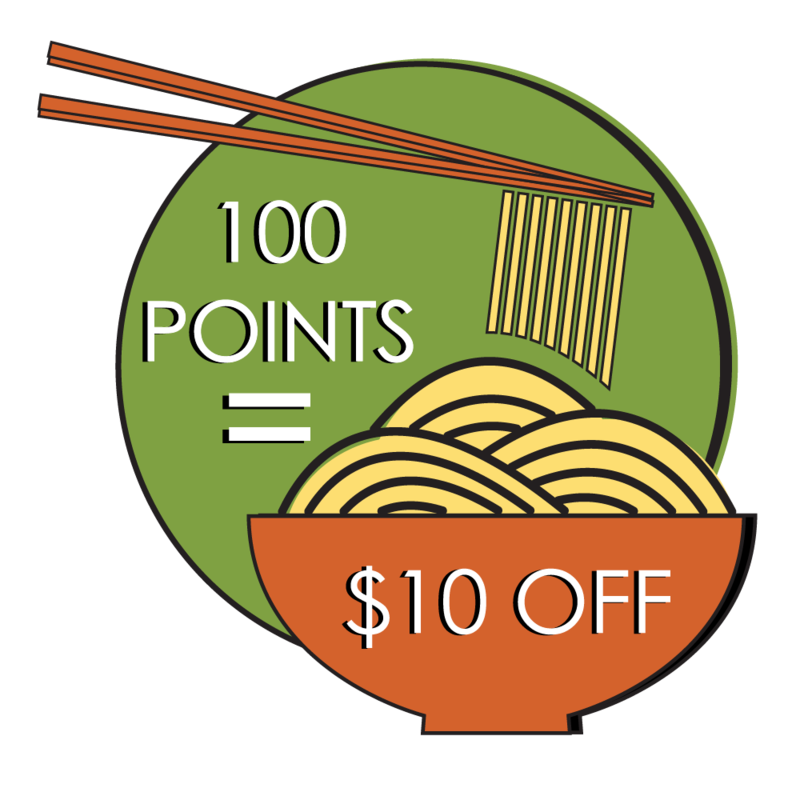 Sign up for the Ramen Hood Loyalty Program where $1 moves you a step closer to enjoying some awesome Ramen! 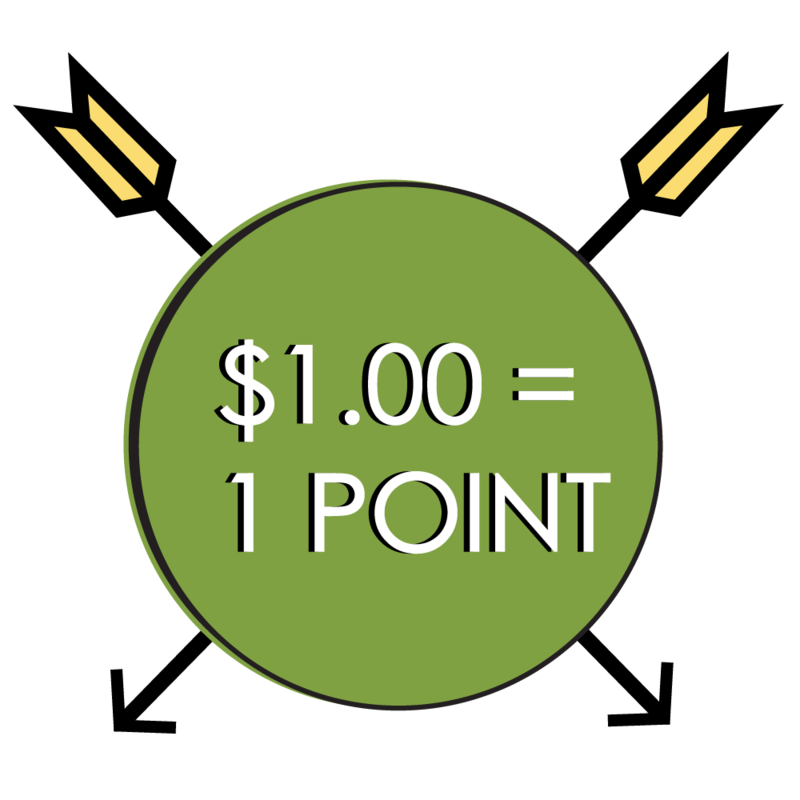 You can earn points just by signing up at the register! Any questions about the Ramen Hood Loyalty Program? Ask one of our friendly team members to help you out. Don’t miss out on Building Your Own Ramen Bowl or selecting one of the Chef’s Specialties!